FastTasks allows you to achieve a number of things that you would normally have to roll up your sleeves and do in Terminal or AppleScript. The window consists of two columns: left-side for info, right-side for actions. Here’s a detailed breakdown of functions with possible uses. I sometimes forget which particular volume I’m booted into, so this is vital info for me and anyone who’s regularly booting in and out of different installations. This can be useful for troubleshooting or if you need to access your router’s Admin page. Just select the address and paste it into Safari’s search bar. Useful to copy and paste if you need your local IP/ network node. Very useful if you’re using proxies and want to check whether they’re working. Just a courtesy reminder, but the real value here is the summary of usage stats underneath. These are pretty good approximations to what AM shows on my 10.8, but there are discrepencies on some versions of OS X between what ‘top’ shows and what Activity Monitor shows. FastTasks uses the same information that you’d get if you used the ‘top’ command in Terminal. By the way, there’s a refresh button (keyboard shortcuts shown) for both the memory usage and network addresses, as the displays do NOT update continuously. Using the refresh buttons does not CHANGE anything on your system: They just update the display to reflect the current state of the system. This is probably the most useful function of the app as it provides a dead easy way to hide and unhide system files without messing around in Terminal. Likewise, this hides or unhides the ~/Library folder in Finder. This is ‘hidden’ in a different way from files that begin with a period, and its setting can be manipulated independently of that setting, so you can have the User Library showing, but ‘hidden’ files still hidden. Flushing the DNS cache can sometimes help resolve problems when you can’t access certain websites. Depending on what system you’re running, you may or may not see a ‘Requires Admin password’ warning next to this button. If you see the warning, then when you press the button the system will ask you for your password. The password request is from OS X and it goes to OS X: It’s not called, seen or stored by the app itself. Again, depending on what system you’re running, you may or may not see a ‘Requires Admin password’ message. On Snow Leopard, this requires the Command Line Tools supplied with Xcode, so if you see a message telling you to install Xcode, you may have to live without it (availability of Xcode for Snow Leopard these days is a bit hit and miss). You’ll also see the information on the left-side refreshed under ‘Usage’ when you use the free memory function and it successfully completes. NOTE: on some systems where both Flush DNS Cache and Free Memory display ‘Requires Admin password’, note that after supplying the password for one of those actions, the user will be able to perform the other action without authenticating for a period of around 5 minutes (unless the sudo timeout setting has been altered by an Admin user). Lastly, at the bottom of the window you’ll see a tiny plea to donate if you find the app useful ;). Note that the underlined text ‘Applehelpwriter’ and ‘Donate’ are hotlinks that if clicked will launch Safari and load a tab with this site and a Paypal donate page, respectively. Here’s an AppleScript you can save as a service that will show your router’s IP, your local network node and your external IP, if connected. Save it as a service and you can assign it a nice little hotkey. 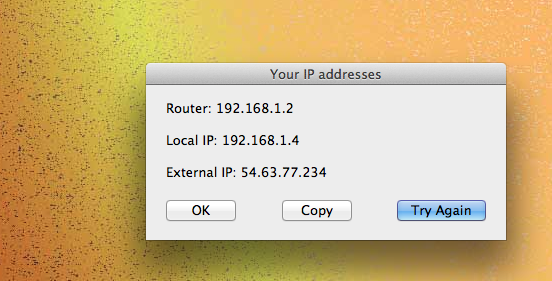 Pressing the ‘Copy’ button will display a menu that lets you choose which IP address you want to copy to the clipboard. If the connection request returns a timeout, hit the ‘Try Again’ button (or check your connection… 😉 ). Tip: If you’re not familiar with using AppleScript yet, see my intro getting to grips with AppleScript for a guide to the basics! If AppleScript’s not your thing at all, download my free app FastTasks that will show you all your IP addresses and a whole lot more too! 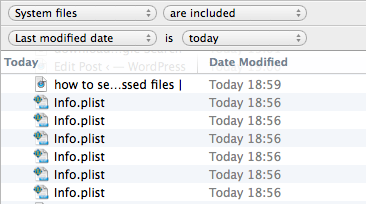 The resulting TextEdit window can be searched or scrolled through for your missing text. Due to this problem, a lot of people are giving up using Notes.app altogether and switching to alternatives like Evernote or nvALT. 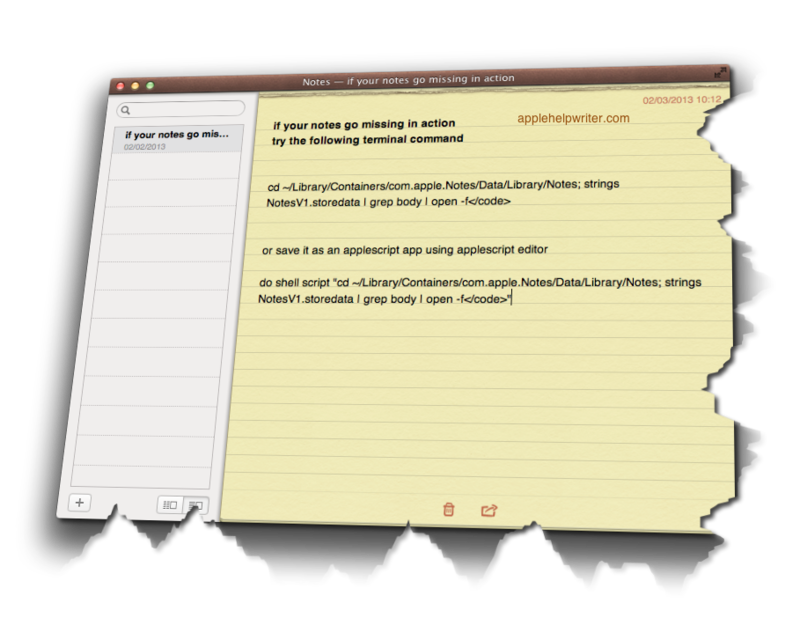 However, if for some reason you either want or need to keep using Notes, you might try saving that command above as its own little App that you can keep in the Dock (beats having to dig out or remember the Terminal code all the time). To do so, we’re going to use the Applescript Editor. 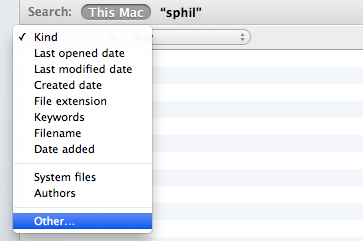 It lives in the /Applications/Utilities folder, but you can access it simply by clicking on Spotlight and typing Apples. do shell script "cd ~/Library/Containers/com.apple.Notes/Data/Library/Notes; strings NotesV1.storedata | grep body | open -f"
Press ‘Command-K’ to compile the script. If there are no errors, hit ‘Command-R’ to run it. If everything checks out fine, then hit ‘Command-S’ to bring up the ‘Save’ box. Change the ‘File Format:’ option at the bottom to ‘Application’, give the app a snappy name (‘findNotes’ ?? ), then choose your Applications folder as the destination before hitting ‘Save’. The last thing to do is to go to your Applications folder and drag the icon to the Dock. Now, you can simply click the icon to produce the TextEdit window whenever a Note goes missing. Whenever I’m helping customers with a misbehaving Mac, one of the most common things I hear is ‘Wow, I didn’t know you could do that with Spotlight!’ Whereas the average user will navigate around their computer by trawling through Finder, the savvy user knows how to get to places, launch apps, search the internet and calculate their tax with a few simple Spotlight tricks. In this post we’ll look at how to increase your productivity by using Spotlight for fast access to a variety of common functions. 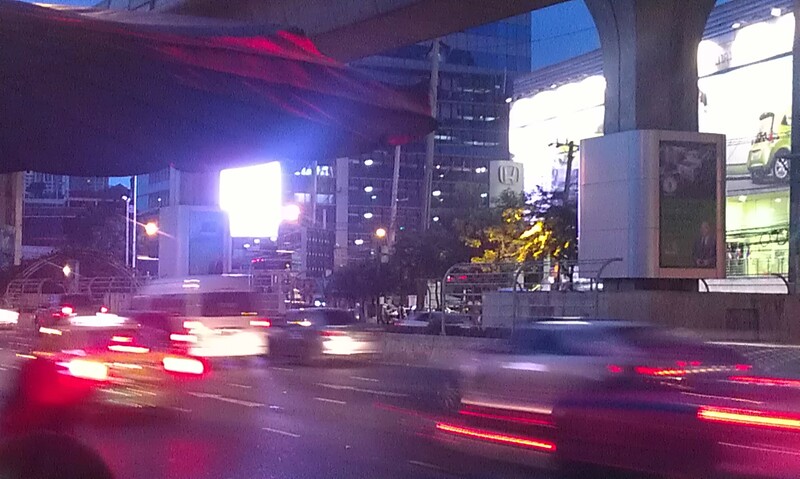 But first, we need to get Spotlight set up for maximum efficiency. After hitting ‘return’, you’ll be presented with the Spotlight preferences panel. At the bottom, you’ll see fields to define both the Spotlight menu keyboard shortcut and the Spotlight window keyboard shortcut. For the purposes of this post, we’re only interested in the menu shortcut (but feel free to set up the window one too, if you wish!). Once your hotkey is set up you can forget about the annoying inconvenience of dragging your cursor up to the top right corner. Just hit your hotkey combination to open the Spotlight search field. But don't close the Spotlight prefs just yet. The main pane in the window is the Search Results panel which lists the order in which results appear. You can alter the order of results that Spotlight shows by dragging items up and down the list. Altering this to your likes is a big part of getting the most out of Spotlight. If Spotlight is always showing you lots of results from Mail that you don't want to see, for example, drag "Messages & Chats" to the bottom of the list. For the purposes of this tip, make sure Applications is no.1 in the list and System Prefs no. 2, and Folders at no. 3. Follow that with Documents, Images, PDFs and so on according to the kind of files you access most often on a daily basis. A set up like this will make Spotlight much more efficient at navigating around your mac, and once you get the hang of it you’ll find yourself trawling through Finder much less often. Incidentally, I don't recommend unchecking any of those boxes. We want more power in our searches, not less; you never know when you might be looking for something that just won’t show up in a search because you’ve forgotten that you excluded those results in Spotlight’s preferences. 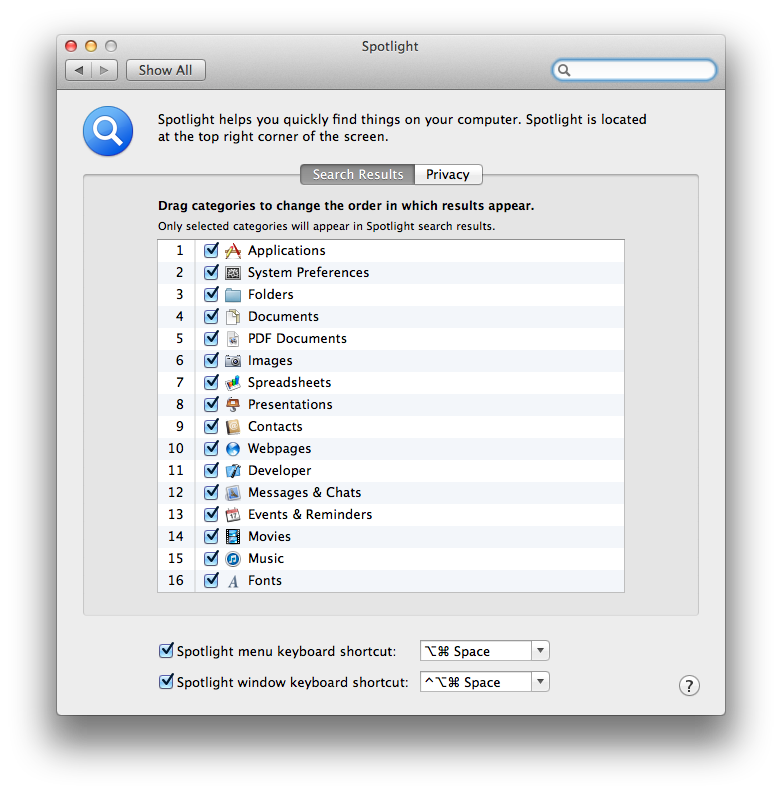 Besides, there are better ways to restrict your searches in Spotlight like this and this. 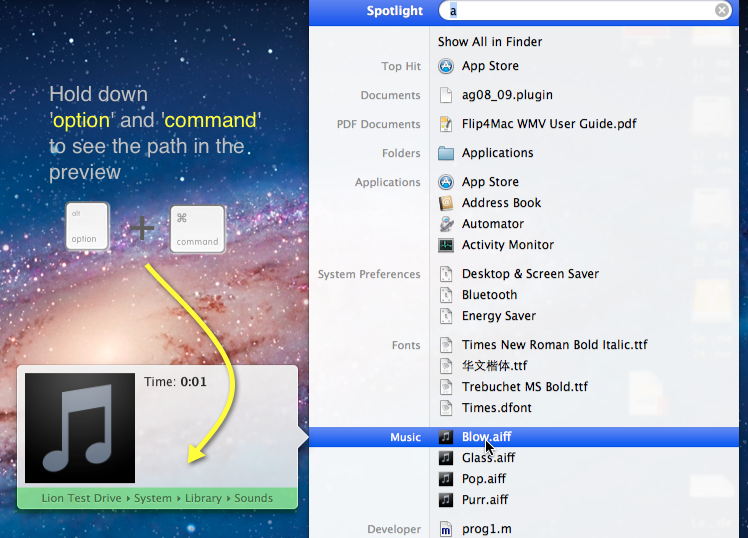 When you're done with setting up Spotlight’s preferences, hit 'command' and 'Q' to close System Preferences and read on. Long before the Apple engineers dreamed up Launchpad, many of us were already launching apps in half the time it takes in the Dock, Finder, or (now) even Launchpad itself. You can open any app with Spotlight just by typing three or four characters. Sometimes, just one is enough! All you need to do is hit your hotkey (see above) and type the first three or four letters of the App’s name and hit ‘return’. If you have Carbon Copy Cloner, type CCC, and if you use 1Password, just the number 1 and return should do the trick. saf will open Safari and mai will launch Mail in an instant. Experiment with your favourite or most commonly used apps and you’ll find that using Spotlight is twice as fast as any other method. home, downl, mov, musi, docu. if you want to change your Security preferences quickly. Don’t hit ‘return’ just yet – check to see what is the ‘top hit’, as you might find that you have to “arrow down” an item or two. Even so, this is a whole lot faster than wading through either Finder or the  menu. 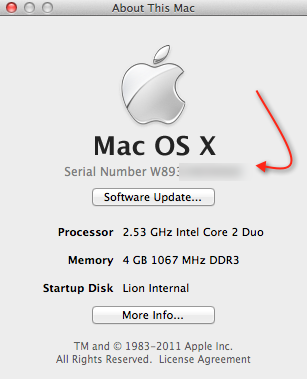 and hitting ‘return’ is also a fast way to open the main System Preferences panel. Just press ‘command-L’ to go straight to the dictionary entry and see its definition in a pop-up panel. Alternatively, hit ‘command-D’ to open the word in the Dictionary app. Also note that in Spotlight, you can jump around by holding down the ‘command’ key and pressing the down arrow key (each press of the arrow key conveniently takes you to the top of each section; release the ‘command’ key and use the down arrow alone to move one item at a time within the section). Using the ‘control’ key and the down or up arrow takes you to the very bottom or the very top of the list, respectively. When you’re done with Spotlight, just hit your hotkey combination again to dismiss it. You can also use the ‘esc’ key here: one tap of ‘esc’ will clear the Spotlight search bar, two will dismiss it. or anything else you might want to search the web for. 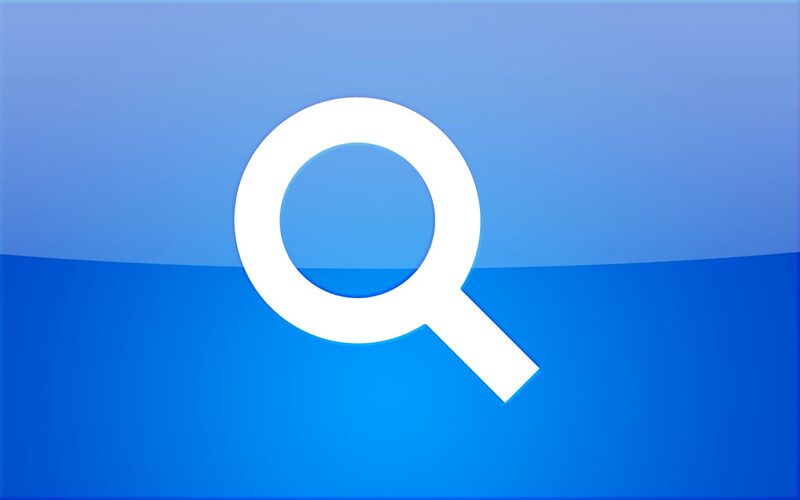 Yep, Spotlight isn’t just a file finder on your mac – it’s a google search engine, too! Don’t press ‘return’ – difficult to break that habit, I know! – the result is already listed next to the ‘Calculator’ icon, just look down to see the search results and the answer is already there! So whether its App launching, web searching, opening system prefs or using the dictionary or calculator, hitting your Spotlight hotkey is a habit you want to develop for faster computing. At least for me, it’s probably the most frequent keystroke I use on a daily basis. 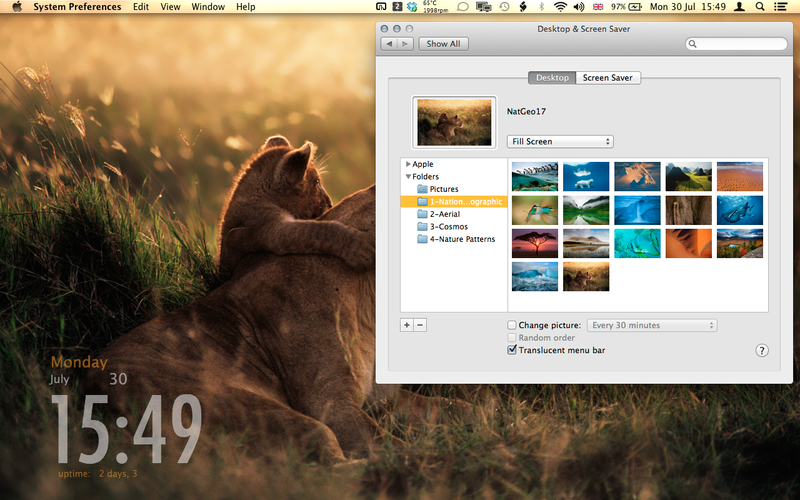 If you’ve been enjoying Mountain Lion’s beautiful new Screensaver images, like National Geographic, Aerial and Cosmos, you might like to have some of those images as wallpapers for your Desktops in Mission Control. Select the four folders inside and then press ‘command’ and ‘c’ on the keyboard. Navigate to your Pictures folder from any Finder window’s sidebar and press ‘command’ and ‘v’ to copy the folders and images. and clicking the plus ‘+’ button in the box underneath the list of folders on the left. From the window that pops up, choose ‘Pictures > National Geographic-1’and hit ‘Choose’. 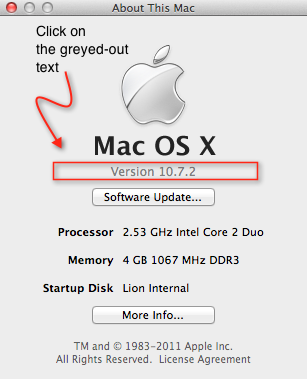 Click  > About This Mac… then click on the greyed out text underneath the black ‘Mac OS X‘.